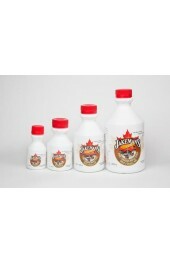 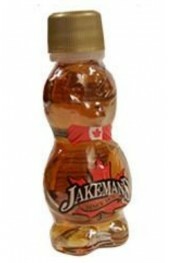 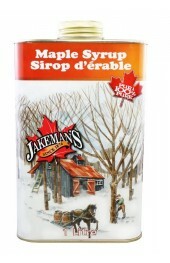 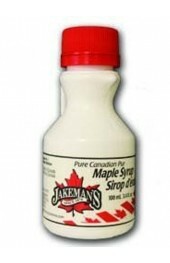 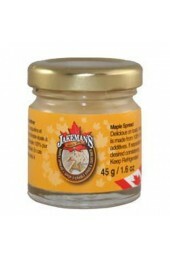 Jakeman's Maple There are 11 products. 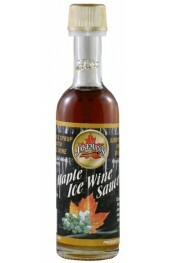 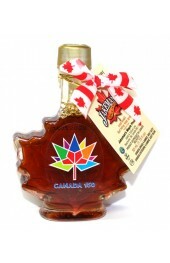 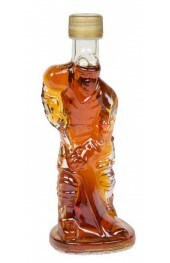 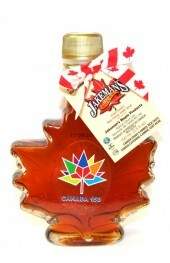 Maple Ice Wine Syrup 100ml. 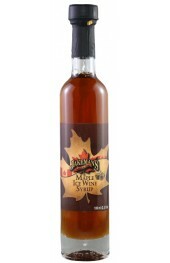 Maple Ice Wine Syrup 50ml.